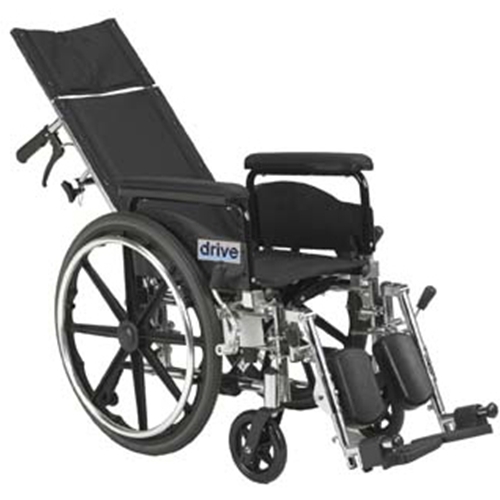 Drive Medical Viper GT Light Weight Reclining Wheelchair from HealthyKin.com features a new state-of-the-art hydraulic reclining mechanism. 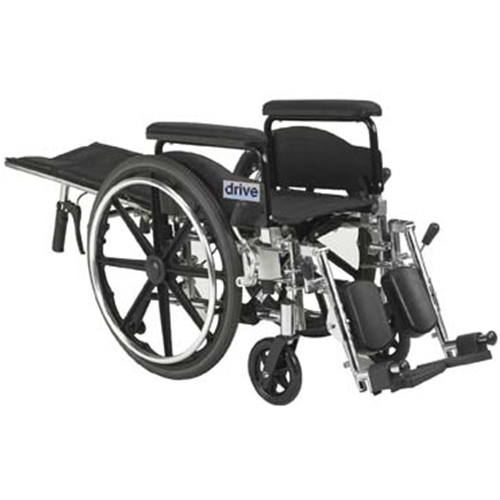 A carbon steel frame with double coated chrome provides an attractive, chip-proof, maintainable finish. 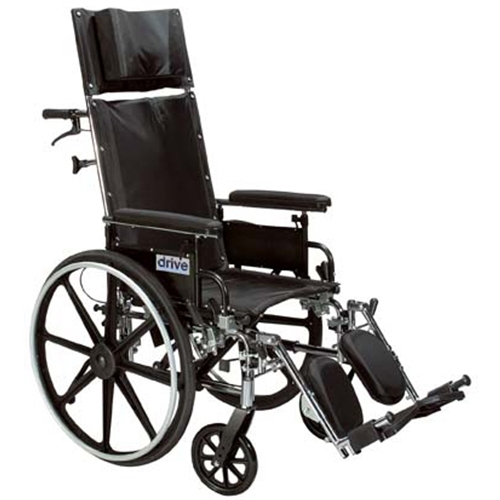 A durable, heavy gauge flame retardant nylon upholstery resists mildew and bacteria.